I’ve had a number of people express to me lately how difficult it’s been to find a place to rent in Flagstaff. There’s no question that during the summer there is an oversupply of prospective tenants, due in great part to the masses of college kids looking for a place to live. According to a recent Arizona Daily Sun article, enrollment at Northern Arizona University is at record levels with over 19,000 students this year, more than 10,000 of whom live off campus. In Flagstaff, a city of only 65,000, that puts a lot of demand on the rental market in the summer months. Even the rentals away from campus see increased demand as families, job transferees, etc. seek housing away from the squeezed rental inventory near NAU. On this same note, Flagstaff was featured last year in a Bloomberg article on investing in college towns. This article mentioned that the Arizona Board of Regents would like to see NAU grow to 25,000 students! Clearly, if this goal is realized, this is good news for real estate investors. Even investors who are not interested in student housing will benefit from the overall increase in rental demand. 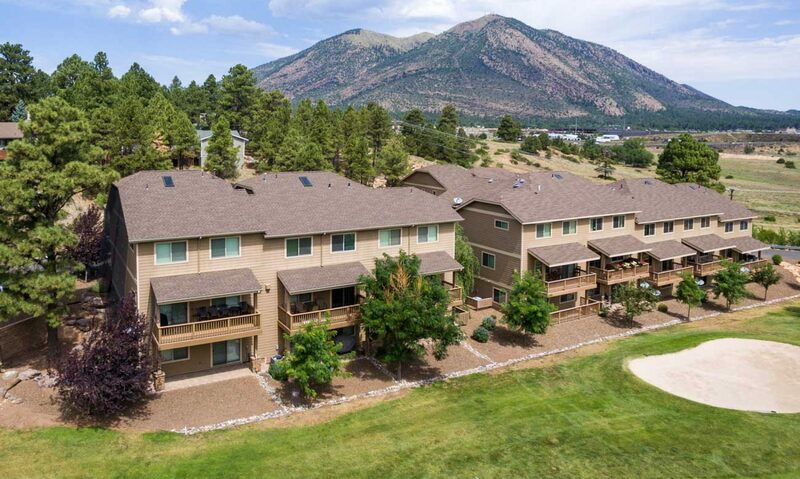 Strong rental demand is one of the biggest benefits of investing in a college town and Flagstaff is no exception. Feel free to contact me if you have questions or would like more info on real estate investment opportunities in Flagstaff. Photo Credit: “NAU Campus” by CLS Rob on Flickr. CC Licensed.